Logo design on Designspiration: "Retro Corporate Logo Goodness – Sierra Corporation"
Retro Corporate Logo Goodness – Sierra Corporation. Almighty Defenders. — Design Inspiration: "swissritual"
Designspiration — Design Inspiration: "Cognitivie Puzzles Ogilvy campaign for IBM Software"
Now there's a picture that should never be JPEGged. Designspiration — Design Inspiration: "Graphic ExchanGE - a selection of graphic projects"
Persuasive Percussion — Design Inspiration: "Persuasive-Percussion"
I'm persuaded, how about you? 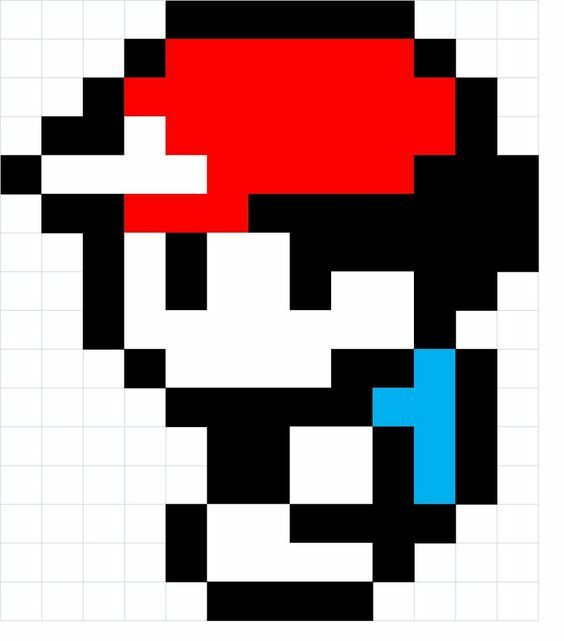 Designspiration — Design Inspiration: "Blow Up Polish"
8-bit Pokemon Trainer by Joshua1128 | 8 BIT | Pinterest | Trainers, Pokemon and Art: ""
Designspiration — Design Inspiration: "SwissAir Posters » ISO50 Blog"
All sizes | Ludwig Mies van der Rohe | German Universal Exposition Pavilion, Barcelona | Flickr Photo Sharing! All sizes | Ludwig Mies van der Rohe | German Universal Exposition Pavilion, Barcelona | Flickr Photo Sharing! : "Ludwig Mies van der Rohe"
Designspiration — Design Inspiration: "swissritual.ca "